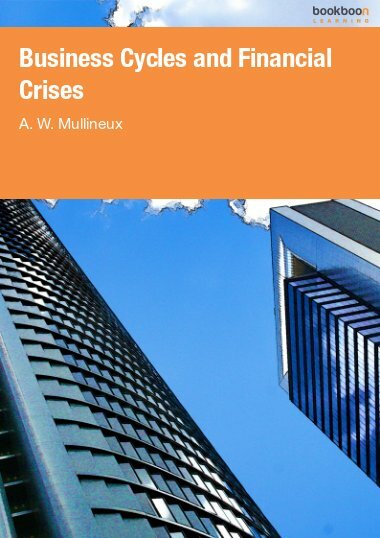 Andy Mullineux is a Professor of Global Finance and Director of the Global Finance Network and the Finance Group of the Department of Accounting and Finance in the Birmingham Business School at the University of Birmingham. He has published extensively on monetary policy and business cycles as well as financial restructuring and regulatory and supervisory reform in developed and emerging market economies. More recently he has been working on financial exclusion, access to finance, micro and small enterprise financing and the corporate governance of banks.